C2 Photography. Aspen, Colorado. Lifestyle Photography 40. 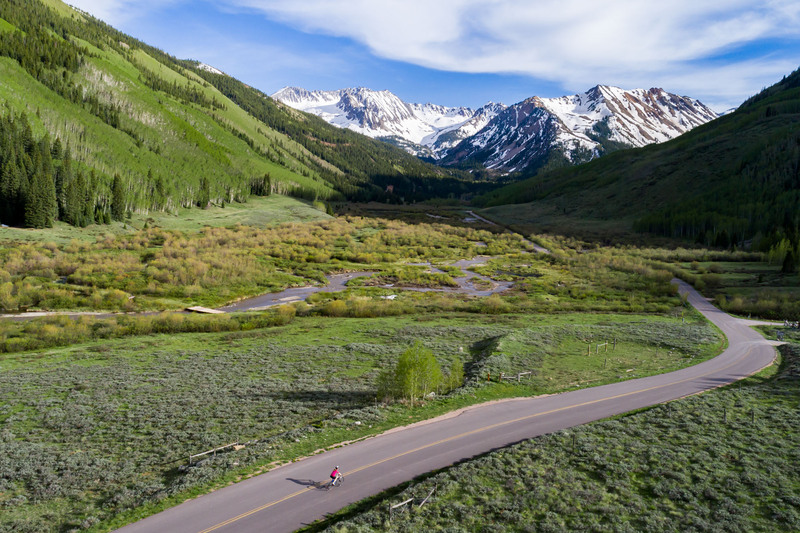 A bicyclist climbs the final stretch of Castle Creek Road in Ashcroft, near Aspen, Colorado. Commercial lifestyle photography by C2 Photography.